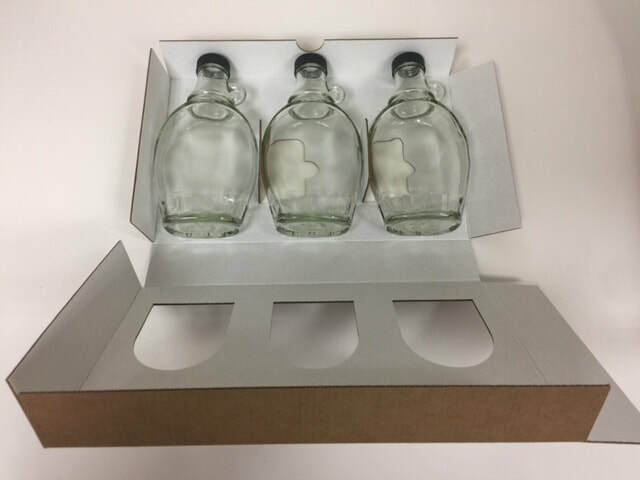 Challenge: Develop a 3 syrup bottle retail box with a support liner. 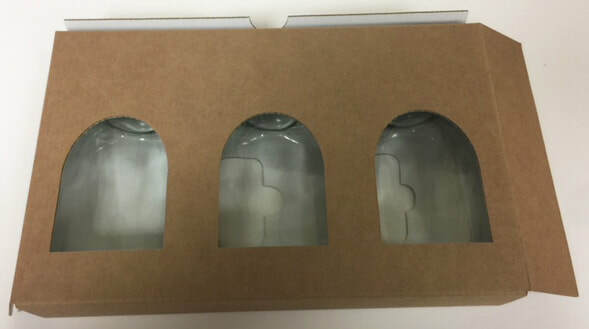 Solution: Easy load and fold then slide into box with product view openings. Challenge: Create a custom size Churros to hold 12. 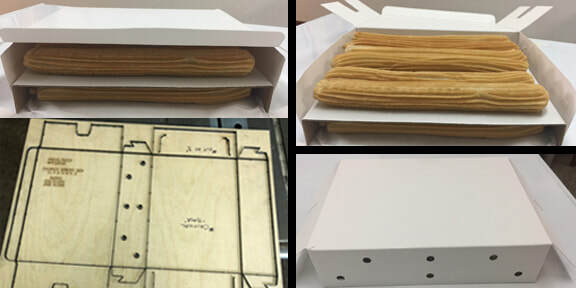 A two level box to keep the product fresh and prevent a soggy effect of the warm churros sealed in the box. 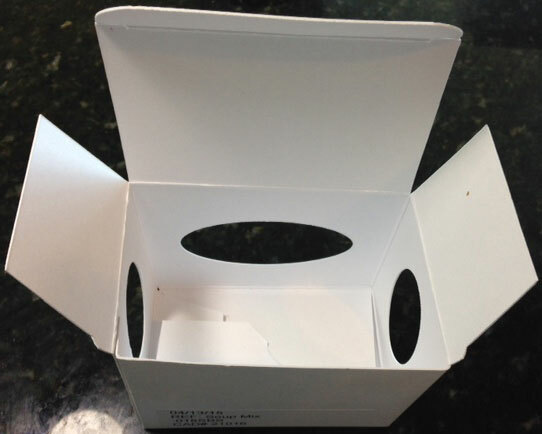 Solution: The special bakery box has air holes in the back to release the heat of the freshly made churros preventing them from getting soggy. 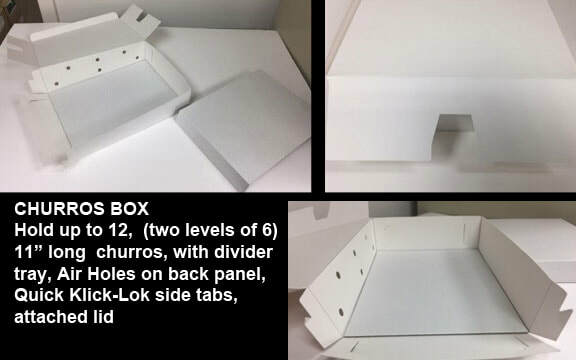 The side flaps have special cut out to apply tape without lifting the box and the divider tray allows separation for two levels of churros. The klick-lok side tabs is an easy way to make the corners. Challenge: Develop a carrier for party trays. Solution: Lunch box style with a comfort handle. E-Flute for strength and a lower material cost. Challenge: Develop a 5 component carton with an auto-bottom that can be machine glued. 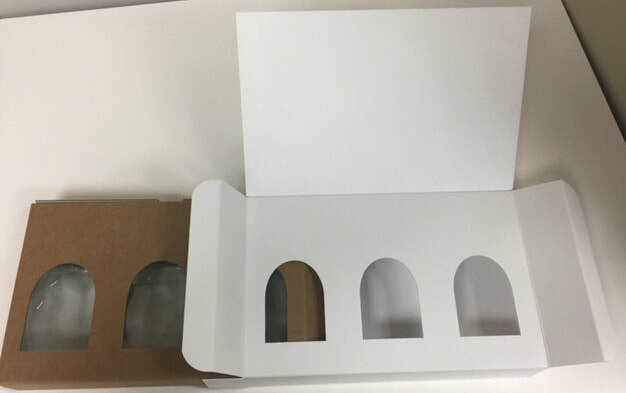 Solution: Tuck Top Auto Bottom carton with and extended inner flap that folds inward with component sections. Challenge: Take a product from a brown bag, create artwork from one meeting and develop several retail cartons for a wide array of possible markets. 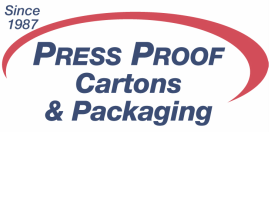 Solution: Create several cartons for a marketing program that shows and protects the product. 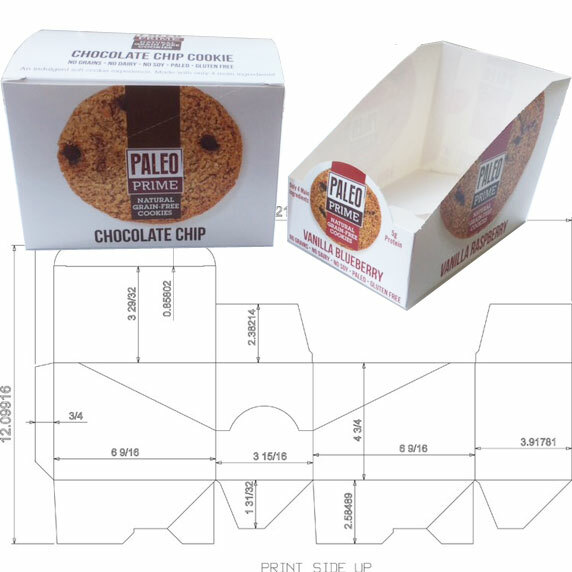 Challenge: Sandwich Box with Slide Out Tray Designed to print 3 up on a 28" x 40" press sheet. 1,2,or 3 versions printed at the same time to achieve best price. One Die to reduce cost. 2 pieces. Open End Tuck Top with side glue seam, Tray - Self Locking tabs and tuck slot- no gluing needed. 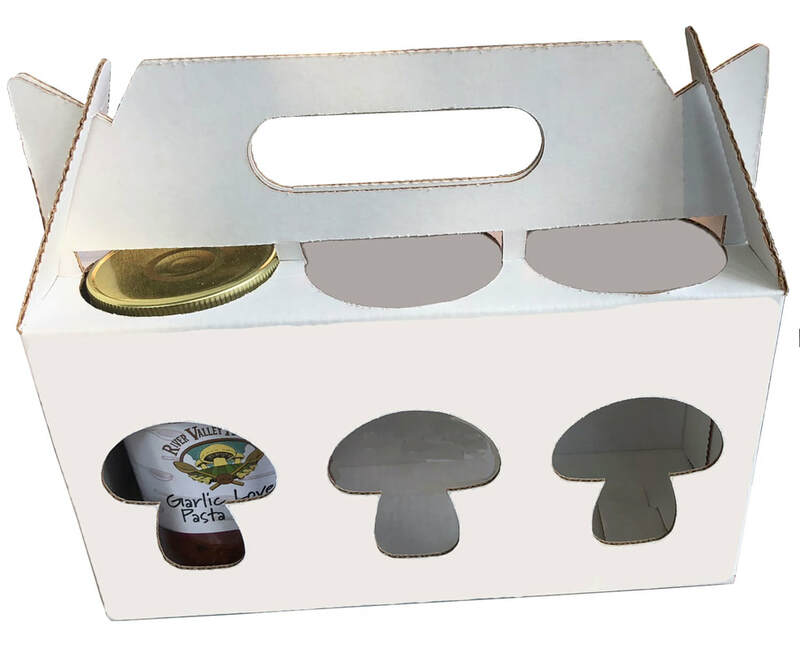 Challenge: Create a strong easy to carry 6 pack Hot Sauce box that presents the product in an distinctive way. 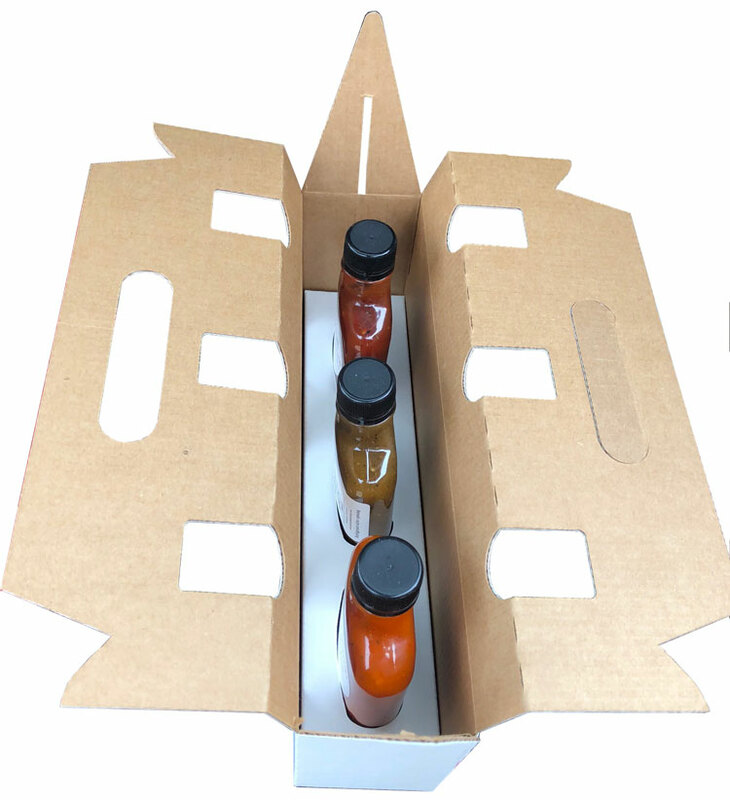 Challenge: Create a strong easy to carry 3 pack Pasta Sauce box that presents the product in an distinctive way. Challenge: Increase brand awareness and retail shelf appeal, present new packaging as an established food product supplier with a quality product, show the product, keep the cost at a minimum. Solution - from a bag to a box. 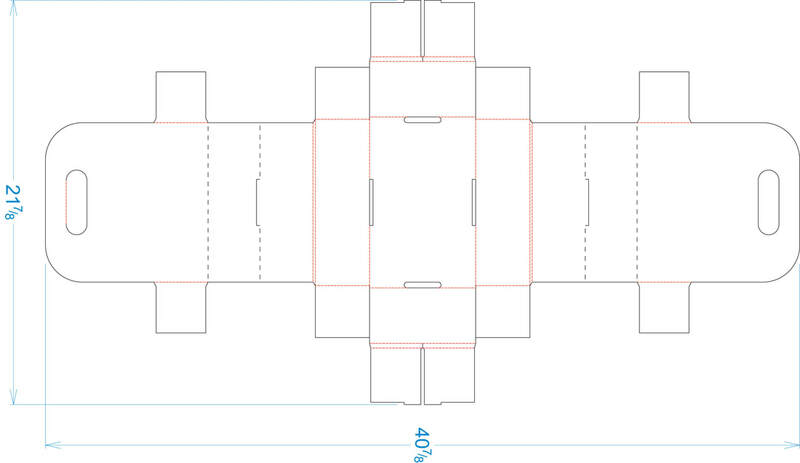 Solution: Create a box with openings on the front and the sides. 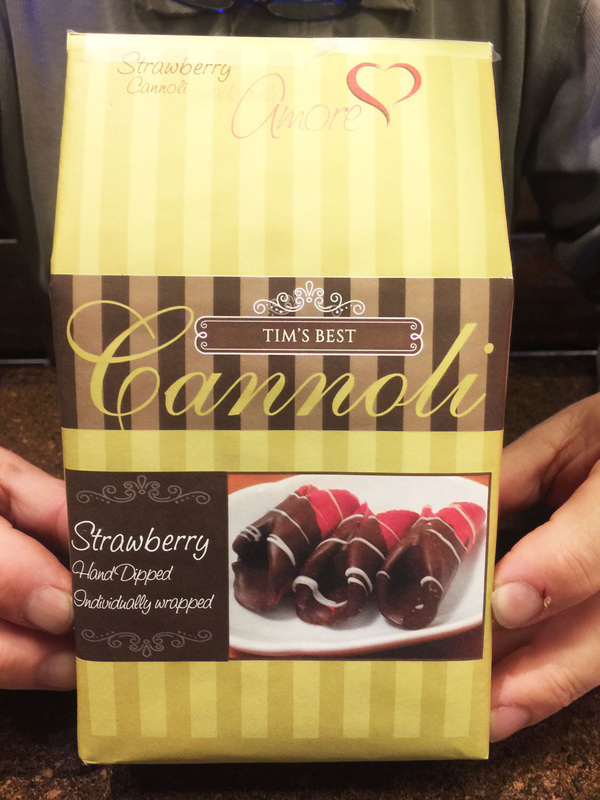 The product is packaged in a bag so plastic film windows are not required, just openings. Tuck top auto bottom allows for easy opening, product insertion and closing. The box allows for a better product and shelf appearance, protection of the product and stack-able boxes in a limited store shelf space. 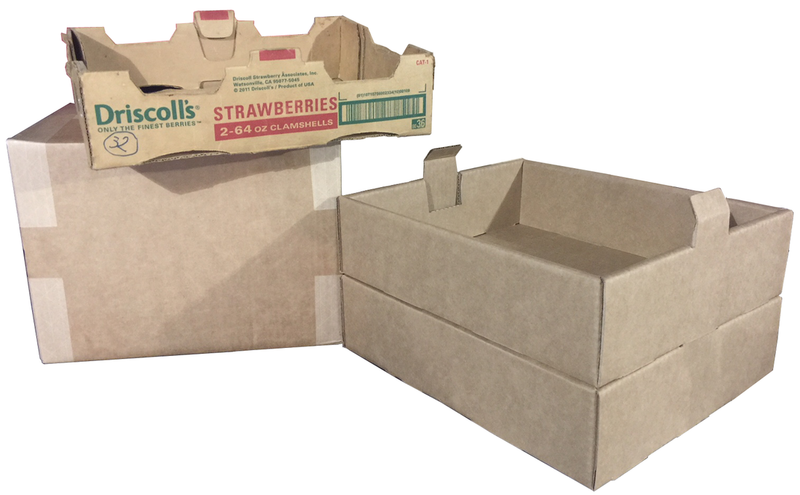 Challenge: Create a retail box with a tear away top for customers to have access to the product. We added a curved front providing additional graphics replacing the common straight appearance. Challenge: Create a box based off an existing one. This carton was redesigned and improved for its' intended purpose. 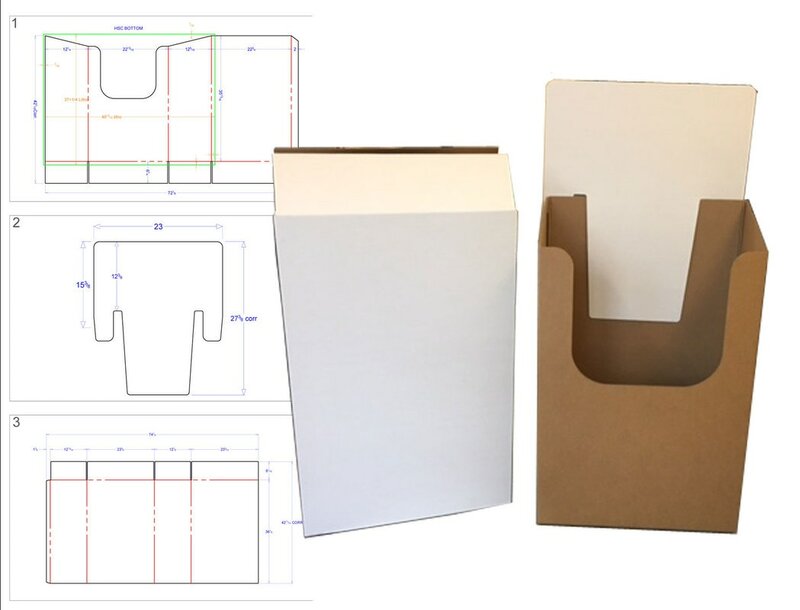 Challenge: Create a strong easy to carry 3 pack Hot Sauce carrier box that presents the product in an distinctive retail package.